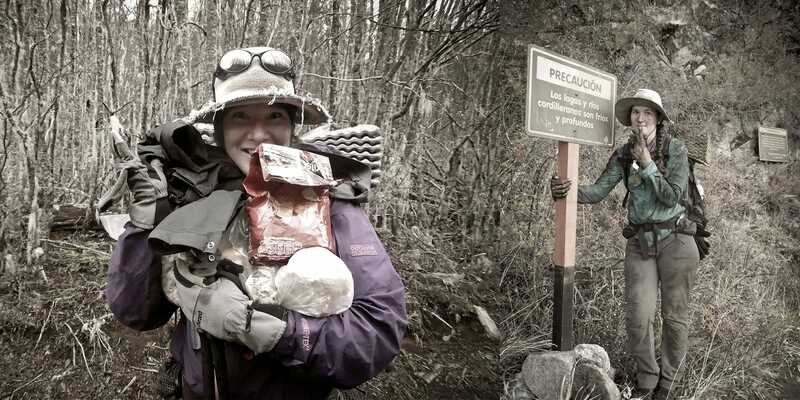 When the rainy/winter season came, the two-woman hiking team of Hyperlite Mountain Gear Ambassador Bethany Hughes (aka “Fidgit”) and Lauren Reed (aka “Neon”) completed the first stretch of a 20,000-mile hike from the tip of South America to the top of Alaska. They finished the hiking season in Bariloche, Argentina after walking an estimated 1553 miles from November 23, 2015 to April 19, 2016, covering 13 degrees of latitude since starting in Ushuaia, Argentina. As they hike, the duo has documented their journey on their blog, www.her-odyssey.org, and Facebook page, www.facebook.com/her-odyssey. “We are particularly interested in highlighting the abilities and accomplishments of women we meet by featuring their stories,” Hughes explained. 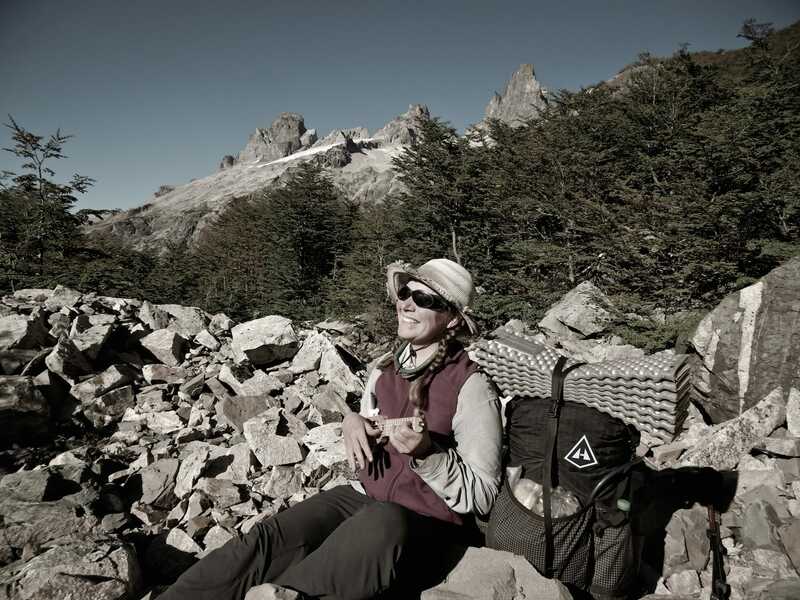 As well, she stated, with domestic violence recently becoming a more prominent topic of conversation in South America, their trek offers the opportunity for fostering discussion. “Taboos are being broken just by having these conversations, especially with an outsider,” Hughes added. 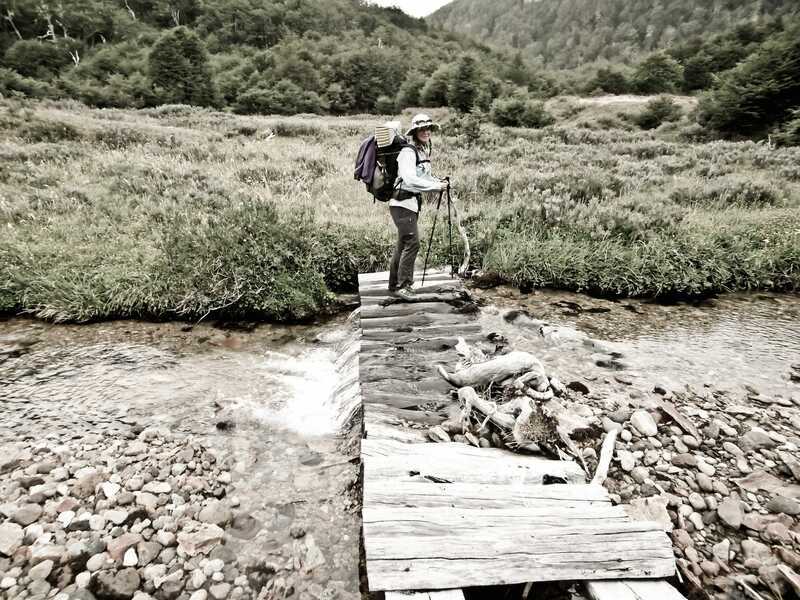 Hughes began planning this trek, dubbed “Her Odyssey,” five years ago after hiking the Pacific Crest Trail and subsequently learning that it formed part of the longest contiguous chain of mountains in the world. Reed, a “Triple Crowner,” is accompanying her on the South American portion of the journey. Learn more about Bethany Hughes. The post Bethany Hughes: Thru Hiking 20,000 Miles For a Cause appeared first on Hyperlite Mountain Gear Blog.